CHILI is tall and cool and nobodys fool. 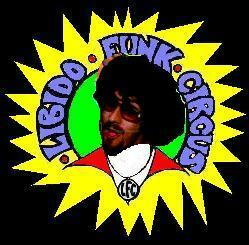 This man drives the rest of Libido with his crazy sticks and funky drum licks. Professor Emeritus at the School of Groovology, he can even play after a night of carousing and browsing the exotic things that the night life has to offer. A great study buddy.